It’s simple! 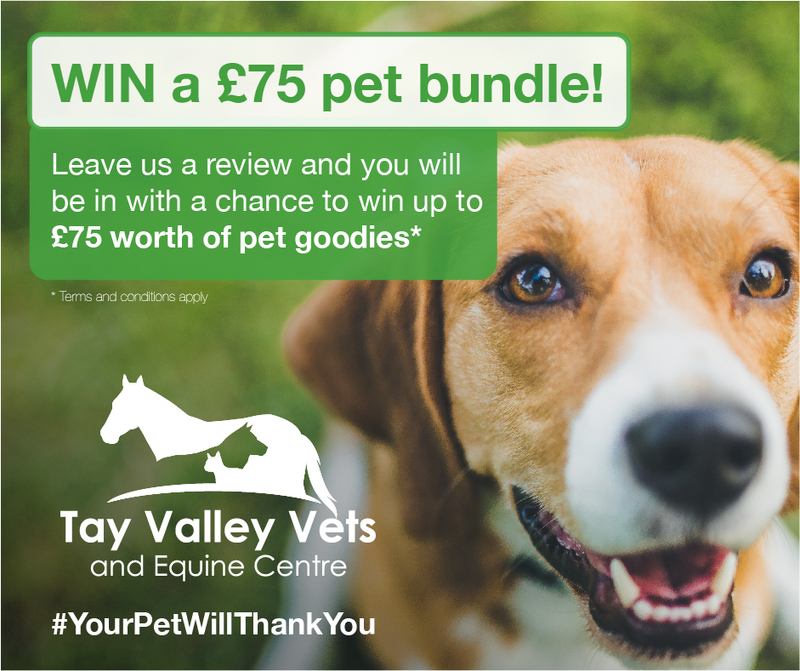 All you have to do is leave us a review on Facebook for a chance to win a pet bundle up to the value of £75. This competition is open to both existing and new reviews which have been uploaded to the Tay Valley Vets Facebook Page. You must be resident in Scotland, the UK to enter this free competition. All entrants must be aged 18 or over, or represented by a parent/guardian who is 18 or over. The winner will be formally notified by messaging on Facebook. The judge’s decision is final, and no correspondence will be entered into. The prize winner will be randomly drawn from all the valid entries and contacted by Tay Valley Vets. Only the winners will be contacted personally. No cash alternative or alternative prize is available. Tay Valley Vets will not be liable for any damage, loss or disappointment suffered by any person taking part or not being able to take part in this competition. No responsibility is accepted for inaccurate prize details. Use of false name or address, e.g. a name by which the entrant is not usually known, will disqualify them from receiving any prize. Tay Valley Vets reserves the right to oblige any potential winner to provide documentary proof of their identity and address as directed by Tay Valley Vets before such person may claim their prize. We reserve the right to amend these rules at any time. Entry in this free competition implies acceptance of these rules. 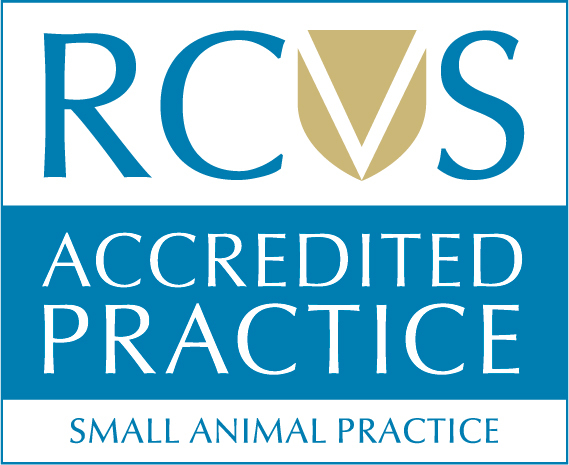 Tay Valley Vets reserve the right to cancel the free competition at any stage, if deemed necessary in their opinion, and if circumstances arise outside of their control. Entrants will be deemed to have accepted these rules and to agree to be bound by them when entering this free competition. These rules are governed by Scottish law. By entering, you agree that we have the right to use the reviews submitted to promote Tay Valley Vets. By entering, you confirm that you have the right to submit the review (that the review belongs to you). By entering, you confirm that your review is for a genuine service experience received from Tay Valley Vets and Equine Centre, within the last 24 months. All prizes are for collection only. This entry was posted in Pets, Practice and tagged Competition, Facebook, Reviews. Courier Business Awards 2017 Finalists!